If you are going to be turning 65 soon, then it is getting to be time to start looking into enrolling in Medicare. This can be an overwhelming process, which is why you should check with the Medicare Advisor of Louisiana. They have put together a list of common mistakes people make when enrolling in Medicare, like enrolling in part B too early. You can find other resources to learn more about Medicare in Louisiana throughout our website. This list of common mistakes will help you to avoid them as well as save you some money. At the Medicare Advisor of Louisiana, we want to make sure that you are being enrolled in the right plan and the right way, so if you have any questions or concerns when you are enrolling, be sure to check out our website or give us a call and we will gladly assist you! Whether you enroll in Medicare part B depends on whether or not you have a group health plan at the time. 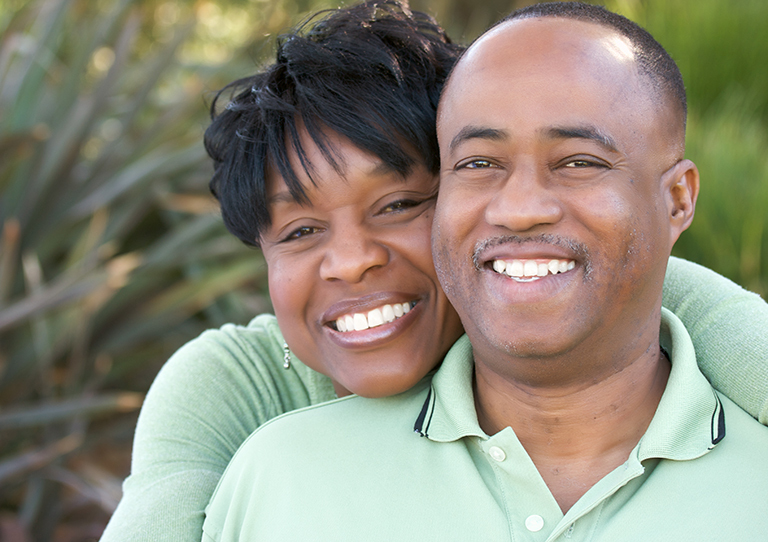 If you do not have a group health plan then you will want to enroll when you turn 65. By doing this you will avoid a late fee for enrolling later and avoid the risk of not having Medicare Part B coverage for up to a year. However if you are still on a group health plan when you turn 65, then you should consider staying on that group health plan, because it will save you the money of paying a costly part B premium. You should check with your Human Resources department in order to find out if your plan needs you to have Part B coverage. So if you are about to enroll in Medicare and have questions, then be sure to contact the Medicare Advisor of Louisiana, and we will help you through this confusing and overwhelming time.